Great value!!! Cul-de-sac lot in an exclusive and private gate guarded community. 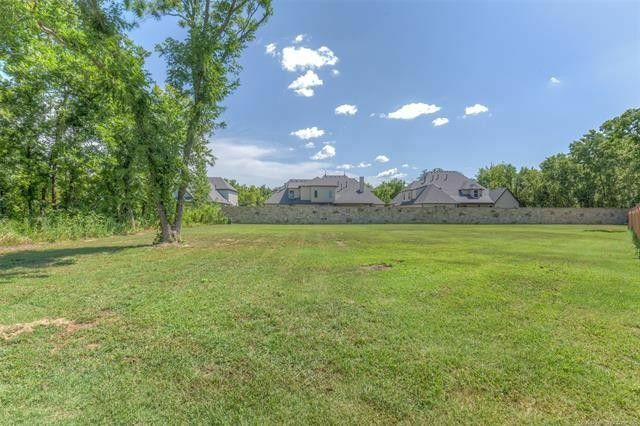 An additional value to this lot is the handcrafted eight-foot stone wall that extends all the way across the back of the lot for additional privacy. Directions: From 121st ST S. and Sheridan Rd, south on Sheridan Rd. East into the gated entrance of Woodmere.